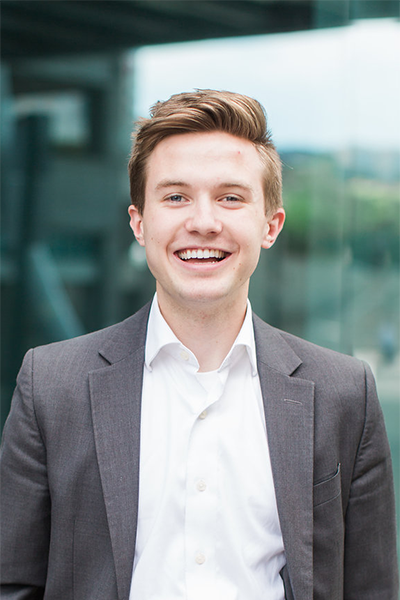 Crawford studied finance at BYU with an emphasis in investment banking and private equity. During his year and a half at the fund, Crawford worked on projects and deals ranging from productivity applications and sports equipment to space explorations and artificial intelligence. As a senior associate, he led investments into ClassPass’ Series D and Persona Nutrition’s Series A. The UGF experience was pivotal in helping him excel at a junior internship with Goldman Sachs’ investment banking division in NYC, where he returned full-time after graduation.